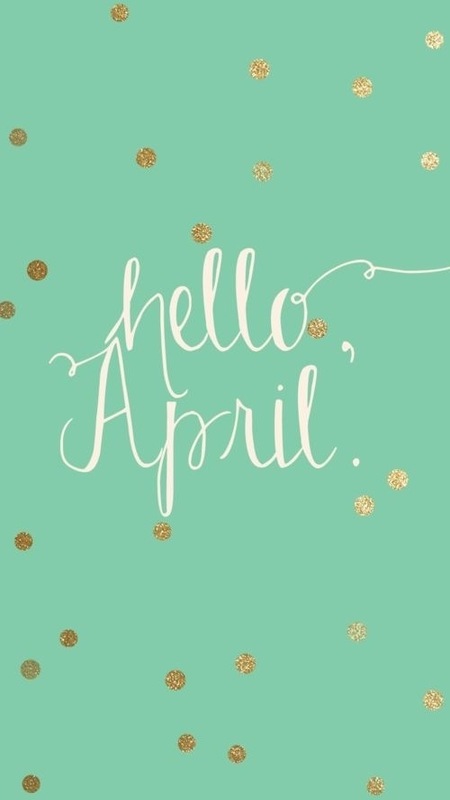 Welcome April, the month we watch expectantly for Easter bunnies, birthdays and warmer weather! Spring has sprung and all of the beautiful flowers around us are inspiring us to create new designs. How are you spending your April?